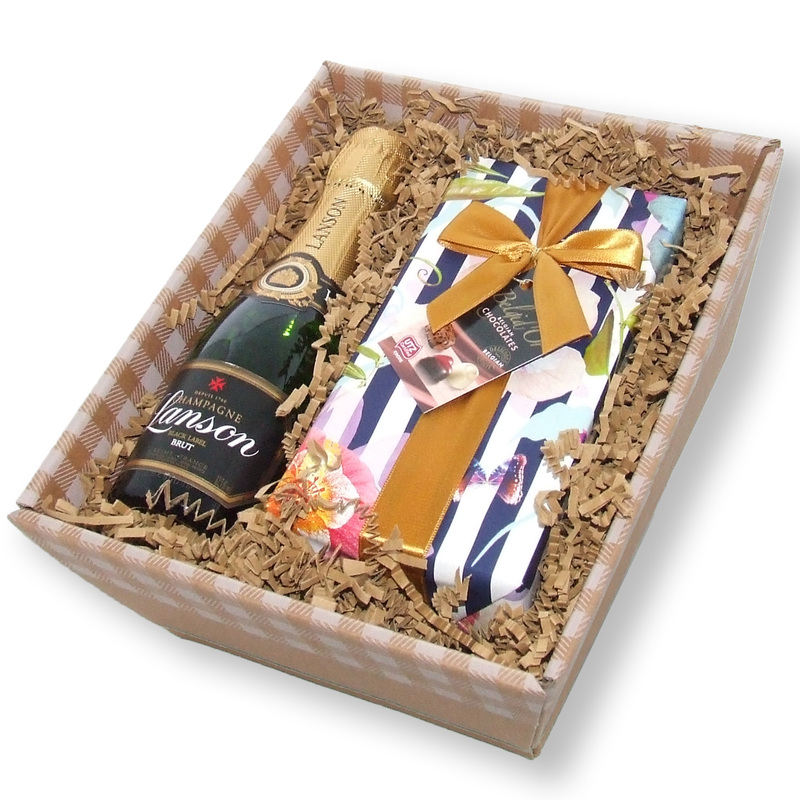 A beautiful hand packed mini Lanson Brut Champagne along with a wrapped box of chocolates. Have an evening of pure indulgence or buy and send as a gift. 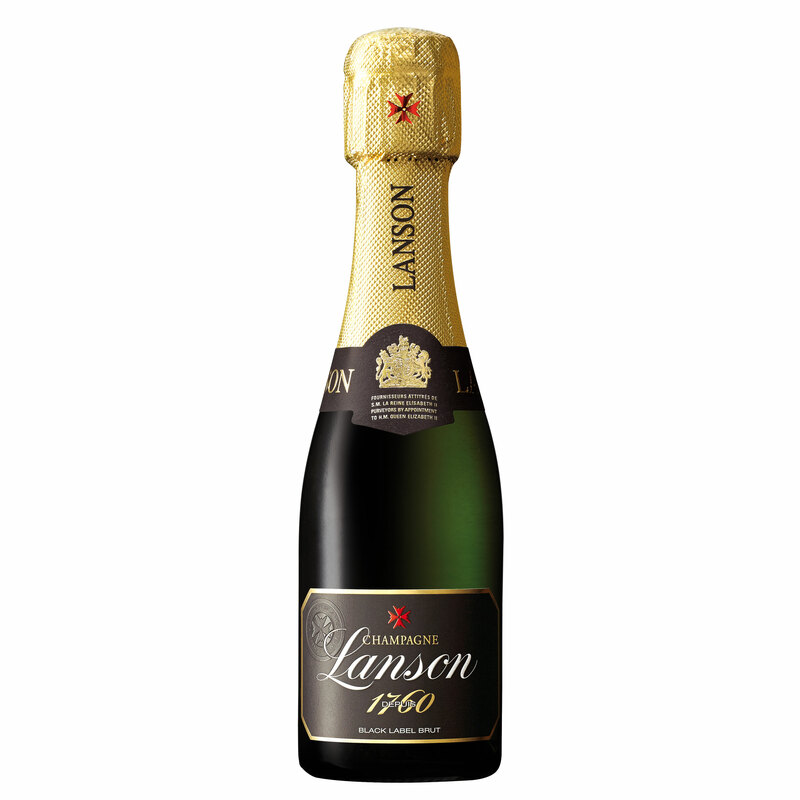 Lanson Brut Champagne - 20cl A brilliant straw colour, with hints of amber, Lanson has a fine stream of persistent bubbles. 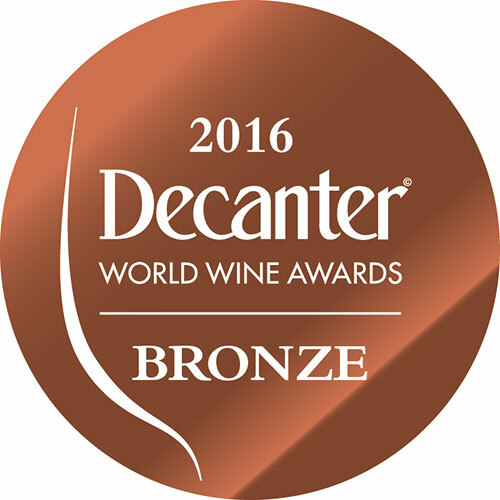 The nose is vibrant with hints of toast and flowers leading onto a palate of citrus and ripe fruits. Chocolates by Belgid'Or - 175g An assortment of of Belgian Chocolates - floral wrapping may vary.